//PICTURED ABOVE: Students from Hockaday’s new course Anatomy, Evolution and the Zoo: Intersection of Biology, Design and Community Impact and students from W.T. White tour the Dallas Zoo on Sept. 7. The two classes work together to help solve problems within the Dallas community. Lions and tigers and Hockaday? 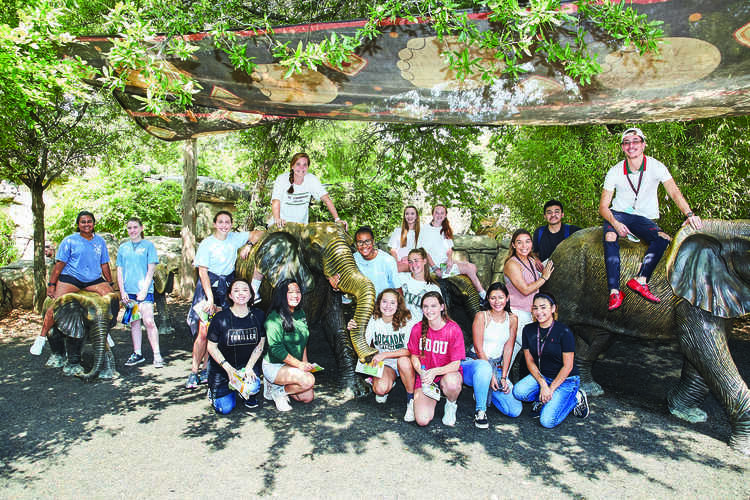 Recently, a new Hockaday biology class partnered with the Dallas Zoo to experience interactions with animals and develop problem-solving skills. In the fall of 2017, Laura Day, Director of The Dr. William B. Dean Service Learning Program, and Brandi Finazzo, Upper School science teacher, started prepping an idea for implementing community service into the Hockaday classroom experience that would start in the 2018-2019 school year. This idea would later take shape as a new science course, Anatomy, Evolution and the Zoo: Intersection of Biology, Design and Community Impact. Finazzo helped facilitate this idea by teaching a year-long biology course designed to help integrate community service into the classroom. The students learn the basics of biology, while simultaneously learning to apply what they learned in different ways instead of a standard classroom experience. The traditional study of biology will be supplemented with field work in conjunction with local area partner schools. The biology class is a partnership with a class from W.T. White High School from a near by Dallas neighborhood. Hockaday went with W.T. White to the Dallas Zoo on Sept. 7 to learn more about how humans and animals interact and how animals cooperate with each other. The idea is to interact and problem solve with a more diverse community of students. The diversity of thought that nearby schools can bring to the Hockaday community represent their community of students, their curriculum and their teaching approach. The partnership started with the idea of joining another school close to Hockaday, but who had completely different experiences than Hockaday girls. Finazzo’s enthusiasm is evident in her conversation on the program. “[The two classes are] going to get together every month and are going to be working with the Dallas Zoo on identifying problems that relate to animals or humans, or perhaps both, or maybe a human and animal interaction in the world,” Finazzo said. “I think it affects me and the students in a way of letting us learn how community service is involved in our lives and learning how to work together in a group while problem-solving,” Anderson said. Her experience thus far appears to be very well aligned with the vision of the program as stated by its founding faculty. According to Day, the idea behind this institute is to create social impact by building empathy and coming up with solutions while working on communication and collaboration. This vision is helping Hockaday create women of impact. Women involved in this program will both solve problems in the community. The subject of biology takes on a real world dimension at the zoo and widened view of problem solving with students from neighboring schools. “It’s the idea that when you are doing service, it is not just to help people, but it is designing a way to teach the students how to problem solve before they go to college,” Day said. Additionally, from pre-kindergarten through twelfth grade, Hockaday is, in some way, incorporating community service into classrooms. Every grade in Lower and Middle School has an integrated theme connecting them with the service. While community involvement is a broader trend in all schools and companies around the area, Hockaday is pursuing the idea in various departments. So far this program has been installed in thirteen classes. 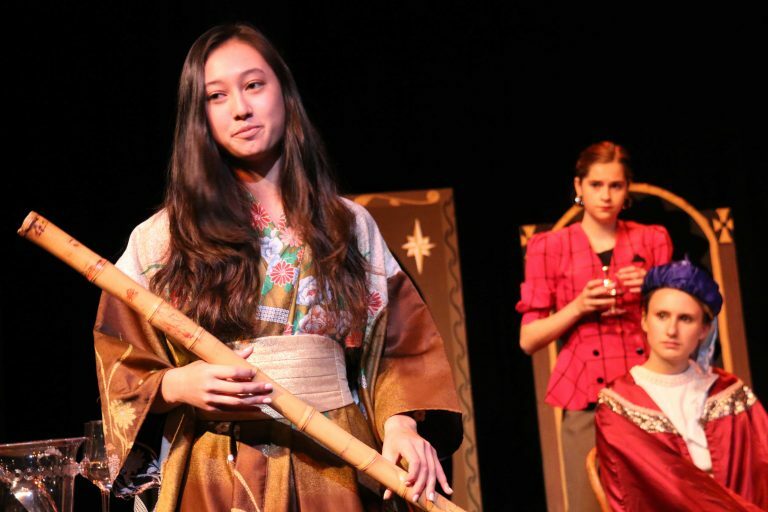 A few of these classes include AP Photography, AP Environmental Science, Middle School science, Government, Contemporary Literature, Drama, Middle School Robotics and Orchestra. 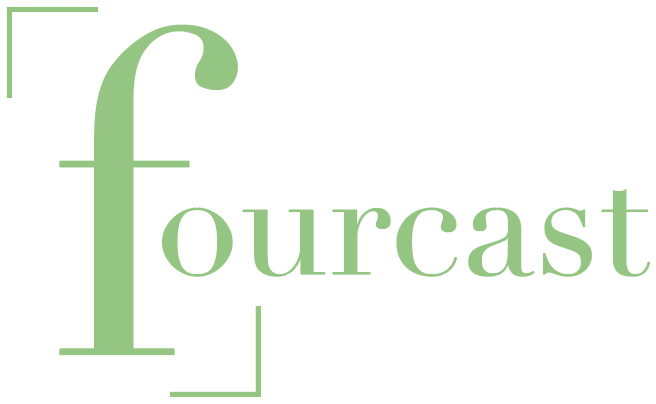 Each class has a different, flexible type of service built into its curriculum. For example, the Contemporary Literature class with Janet Bilhartz is partnered up with the AP English class at the Thomas Jefferson High School. The two classes are studying a program with the play “Sweat” and will participate in three classes together with the director of the play at the Dallas Theater Center. Day will then get a bus to take the whole group to see the play, meet the actors and crew on the set and get dinner. 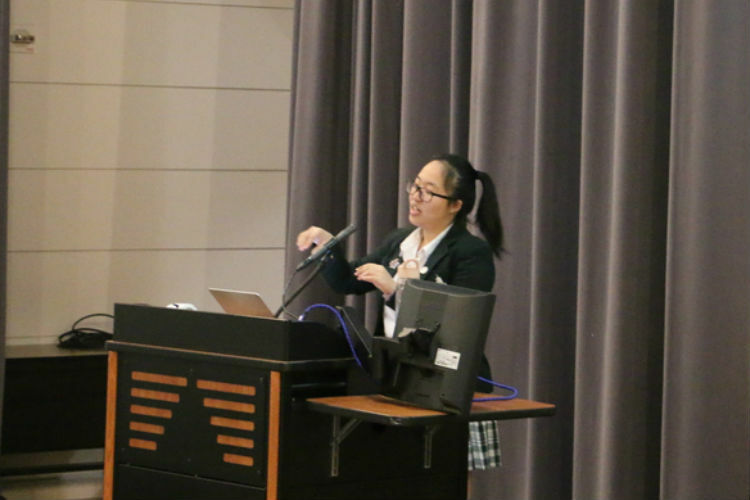 “It is so cool to connect what you are learning academically to a real-world situation that you are really involved in working with other people,” Day said. Although some of these community service programs are fairly new, both the faculty and the students are excited about the promise these programs hold to enhance the Hockaday experience. “I think it affects me and the students in a way of letting us learn how community service is involved in our lives and learning how to work together in a group while problem-solving,” said Laura Day, Student Diversity Board Chair.